Purchasing gifts for your friends and family can often cause stress if you don’t always know what they like. If you’re buying for a bookworm, we’ve got some go-to options to make your shopping easier! These exciting gifts are things any reader would be happy to own. 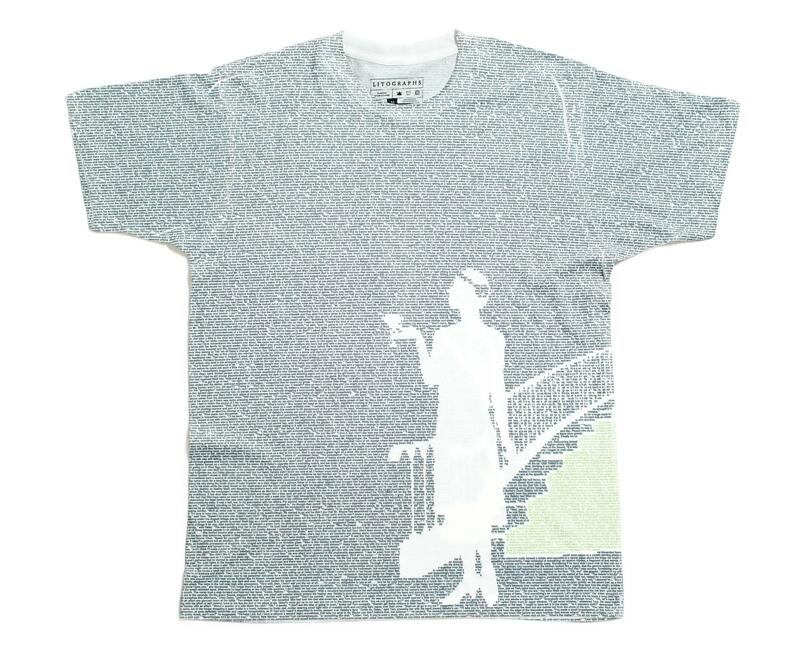 Why wear a Nike or American Eagle logo on your clothes when you can wear Fitzgerald’s beautiful words from The Great Gatsby? Audiobooks are convenient because we need to read even while we’re driving, running or cleaning! Basically, we need to be reading all the time even when we can’t hold a physical book. We’re going to need something to carry around all our books, right? We might as well have the outside match the contents inside. Literary magazines publish new and upcoming writers, along with literary news. The gift of a magazine subscription will keep your giftee knowledgeable about all book news while discovering great emerging authors. Help someone on their quest to write their own great literary work! Book readers are constantly losing their bookmarks and will use anything lying around. It’s great to have extra bookmarks just in case anyone wants to borrow a book; otherwise, they might dog-ear our favorite novels. Even if an adaptation doesn’t look great, it is always fun to watch one of our favorite books on the big screen. Who doesn’t love the smell of a book? A voracious reader feels at home when surrounded by books, so these candles will help a bookworm always feel at peace. All our money is going towards books anyway, so just cut out the middleman! DUH! It’s best if you know what genre or authors your giftee likes to read before you purchase them a book. Our to-read list is always growing, so the more the merrier.